Tá an Nollaig nach mór buailte linn! 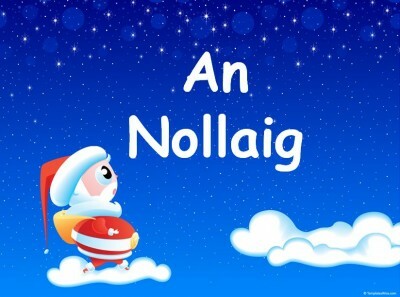 Tá fáilte roimh cách go dtí Ceolchoirm na Nollaig le rang na naíonáin agus rang 1,2,3. We would like to welcome everyone to infants and rang a 1,2,3 Christmas concert on the 21st of December. The infants will start at 11:30 and rang a 1,2,3 at 12:00. Beidh scoláirí 4,5,& 6 , múinteoirí, tuismitheoirí, páistí agus cairde GDR ag canadh agus ag seinnt i lár an bhaile tar éis scoile ar an Máirt, an 20ú lá ó a 3 ar aghaidh. 4th,5th & 6th class children will play tin whistle and sing carols accompanied by teachers, school staff, parents, grandparents and friends in the Town Centre on the 20th of December immediately after school. 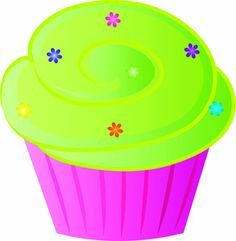 Please feel free to join in as we will be fund raising for the school! Beidh Beannú an Linbh Iosa ar siúl i rith gach aifreann ar an Domhnach an 18ú de mhí na Nollag. 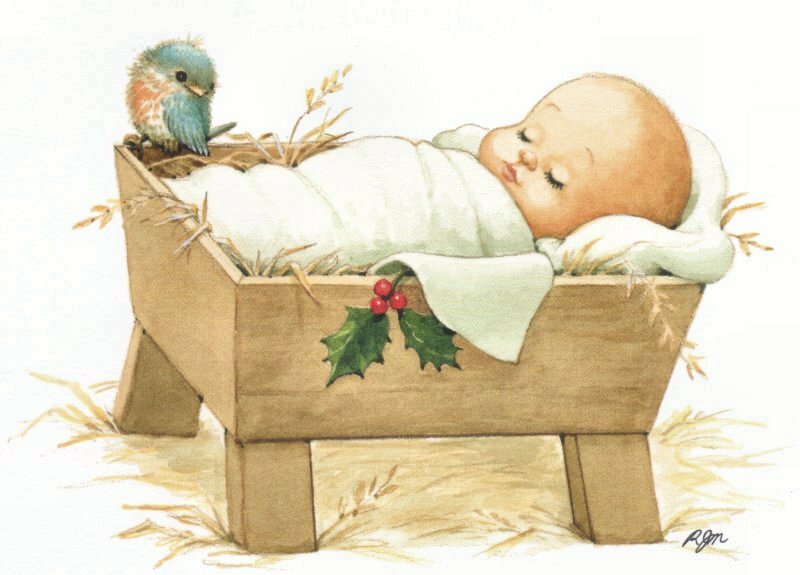 Children and families are being invited to bring their baby Jesus figure from their Nativity to mass to be blessed on Sunday the 18th of December. Our Anti-bullying Policy was recently reviewed by the Board of Management and is available to view on this website; go to the home page click on polasaithe and it is on page 15 of our Code of Behaviour/ Cód Iompar. 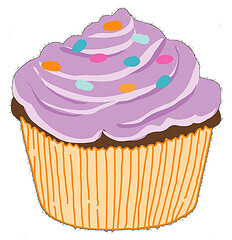 The school cake sale was a great success-maith sibh a chairde! 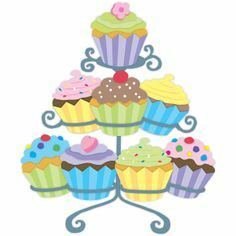 The next cake sale will take place on the last Friday of January 2017. Beidh rang a 5 i gceannas air/ 5th class will be in charge of it. Míle buíochas le Choiste na dTuismitheoirí culaith peil na scoile a cheannach- agus comghairdeas leis an bhfoireann! Thanks to the Parents Council for purchasing our new school strip. Boys from 3rd & 4th class had the opportunity to wear them at the recent Futsal blitz where they played against other primary schools from Shannon in the Leisure centre. Congrats to them they did really well on the day and showed great talent! Tá féilre 2017 ar díol sa scoil. The 2017 school calendar is now on sale for €5. This fundraiser was very successful last year and all proceeds go towards resources for the school. Parent-Teacher meetings will be held during the last week of January 2017. Times and dates will follow. Ba mhaith le ‘Team Hope’ Go raibh míle maith agat a rá toisc gur thug sibh isteach an líon mór boscaí i gcomhair daltaí san Afraic agus Oirthear na hEorpa. Team Hope have thanked you all for donating gift filled shoe boxes to needy children in Africa and eastern Europe. Rang a 4,5 &6 will continue with the FFL Programme after the Christmas holidays. it is very important that children be reminded at home of the skills that they are practicing in school. Bhain na páistí Rang 4,5,&6 an taitneamh as an lá a chaith siad ag canadh le Music Generationi Glór. 4th-6th classes had a great day performing in Glór Theater with Music Generation. Bhain na páistí go léir an-taitneamh as an seó a chonaic siad i St.Caiman’s. Comhgairdeas le Lee Wall, iarscoláire GDR. The children really enjoyed the musical staged by the pupils of St.Caiman’s-Congratulations to Lee Wall, a past pupil of GDR who played one of the lead roles-lots to aspire to! Tá na naíonáin ag súil go mór leis an Nollaig. Táimid ag foghlaim amhráin agus dánta bainteach leis an Nollaig agus beimid á gcanadh do na tuismitheoirí roimh an mbriseadh. Táimid ag súil go mór le Daidí na Nollaig! 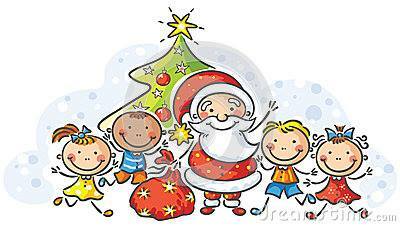 The infants are very excited about their trip to see Santa on Friday! Tá na páistí tar éis socrú síos go maith-thosaigh siad ag rothaíocht agus tá siad ag súil go mór le daidí na Nollag! The children in the ASD classes are settling down well and have started cycling. They are really looking forward to their visit to Santa. Cúpla nathanna cainte chun caint is cómhrá trí mheán na Gaeilge a fhorbairt agus a spreageadh sa bhaile! ‘Ath-bhliain faoi shean is faoi mhaise daoibh’! 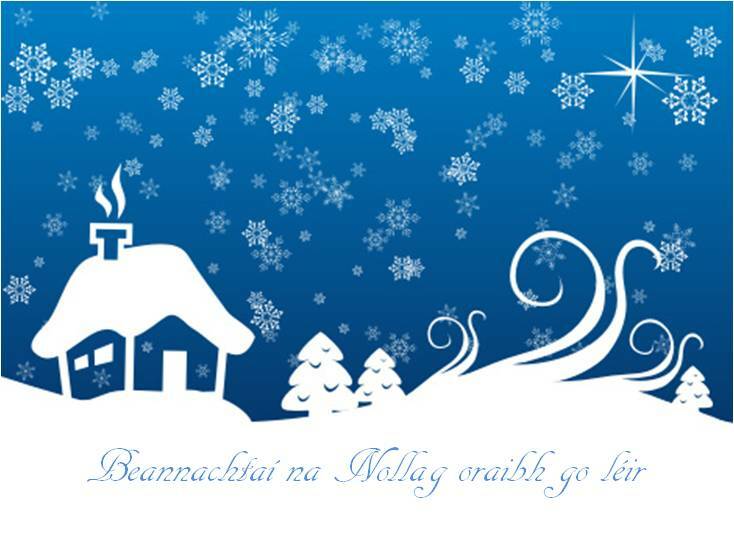 ‘Nollaig Shona Shíochánta daoibh go léir agus ath-bhliain faoi mhaise daoibh’!